Stay and play at the Lopez Islander Resort in the San Juan Islands! 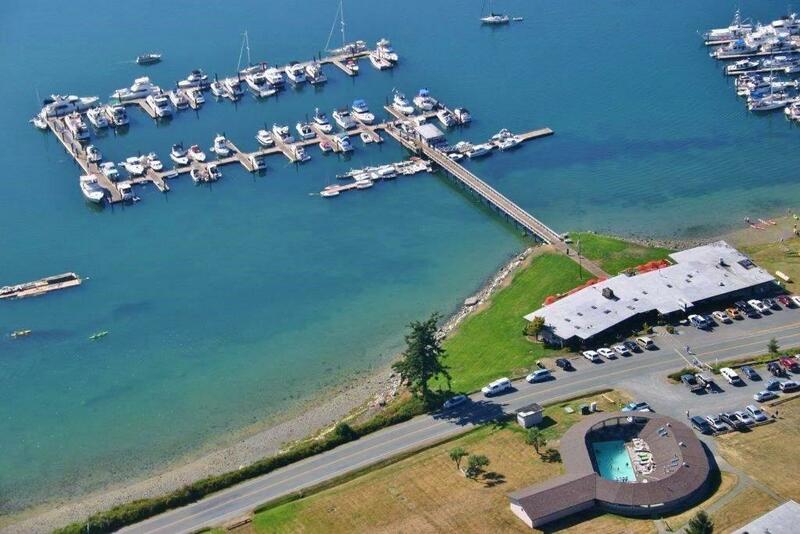 The resort offers many amenities: comfortable west facing accommodations, marina services, Kayaking, year round Jacuzzi, waterfront restaurant and lounge, weekend dancing in the lounge and sports bar, friendly accommodating staff and of course, beautiful sunsets! Fly Away Special – waterfront restaurant and lounge, weekend dancing in the lounge and sports bar, friendly accommodating staff and of course, beautiful sunsets! Call San Juan Airlines at 360-676-9999 to book your reservations!